The International Covenant on Economic, Social and Cultural Rights (ICESCR) is a treaty that commits its parties to protect and promote respect for the economic, social, and cultural rights of individuals, including the rights to education, work, and to an adequate standard of living. 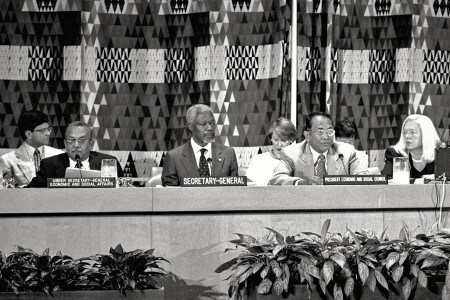 The treaty was adopted by the United General Assembly on 16 December 1966, and had 160 parties as of July 2011. Iran ratified the ICESCR in 1975.